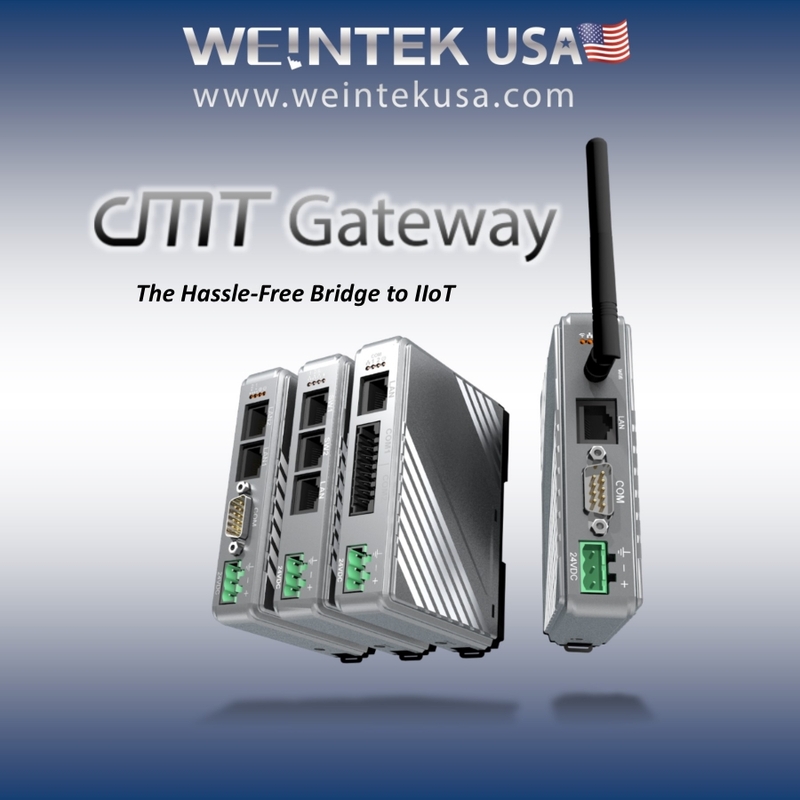 cMT-G03/G04 can independently communicate with the devices, and convert the protocols to MQTT, OPC UA, and SQL...etc, seamlessly integrating data to IIoT. The cMT-G03/04 models are as compact, power-saving, and easy-to-install as its predecessors, and at the same time retain many data analysis functions of an HMI, such as macro, data transfer...etc. In terms of software, cMT-G03/04 supports both EasyBuilder Pro and web setup as well as EasyAccess 2.0.